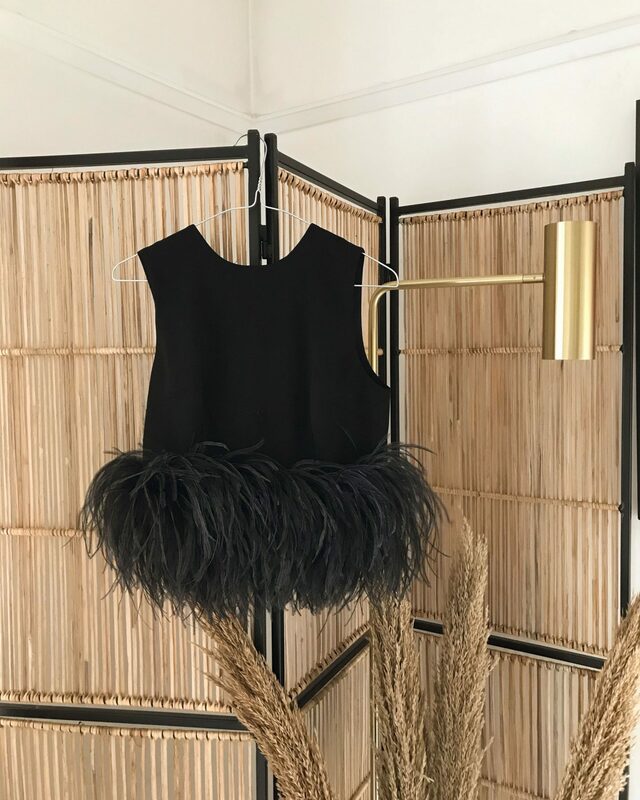 Feathers aren’t just for Christmas, they’re actually here for SS19, and are acceptable in an array of colours. Feathers are extremely luxe, and a great way to dress up a basic look. Think feather tops with jeans, feather sleeved jackets over slip dresses and midi skirts with feather sandals. This is a very luxurious look, and we want to make it more The Row than MissGuided, so keep everything else super minimal and let the feathers do the talking.